First, you’re basically living in your browser. And second, your work requires focus. Tempting as it would be to retreat all day into your work (fellow introverts, you know what I’m talking about), you need to be a team player, too. The other projects you’re involved in can’t just grind to a halt. 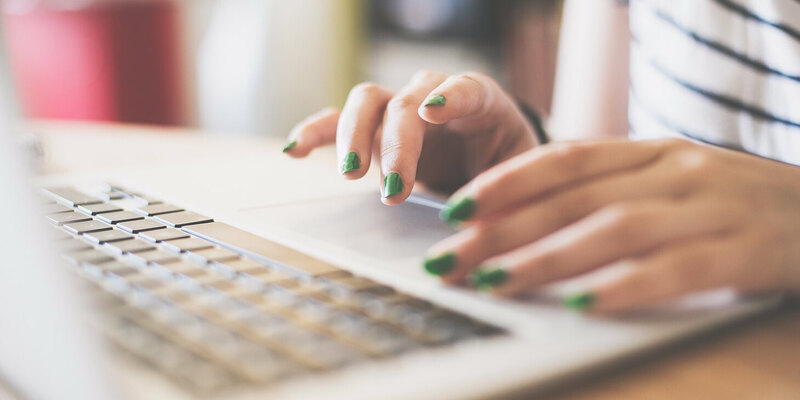 With Redbooth for Chrome, you can stay in your favorite online app while you work through your list of notifications and updates from your team. Keep reading to find out how it works — and to see how fast and easy it is to install. There’s something so gratifying about driving a count down to zero. 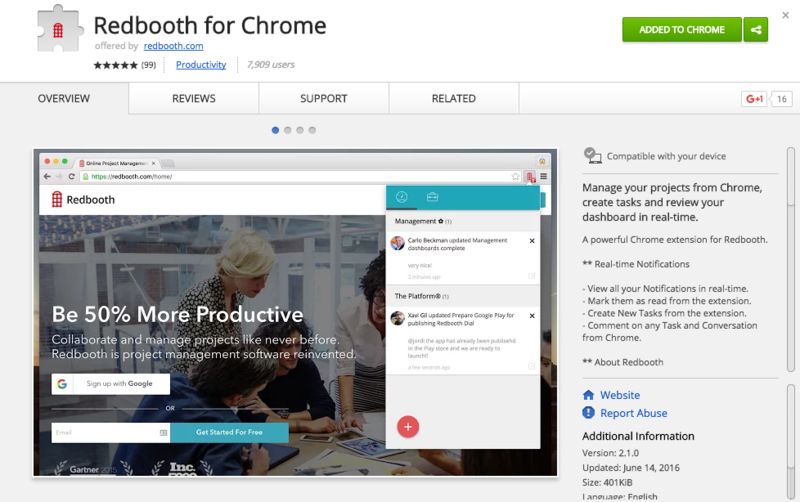 Redbooth’s Platform Engineer, Alexandr Subbotin, spearheaded the development of the Chrome extension. After you add the Redbooth Chrome extension, your Redbooth notifications show up in the little red-and-white counter in your browser toolbar. Some are mission-critical, while others are in the nice-to-know category. Here’s what they all have in common: you can deal with them without opening a new browser tab. The extension is made up of two main elements: your dashboard and your workspaces. In your dashboard view, you can see all of your updates. For any task, you can view the details, read past comments, and add a new comment. And what about tasks and conversations that are nice, but don’t require any action or response on your part? It’s simple: dismiss them from your notifications list with a clear conscience. And you can always use the red button in the corner to create a new task. This is especially useful when you’re working on something and think of a to-do that you want to capture. Stay right where you are — and where you can see any key information or inspiration. Just hit the red button and capture the relevant details. Getting the extension is incredibly easy. It’s free to all Redbooth users. If you’re not a Redbooth user yet, you can get started for free and try it out. Just make sure you’re in Chrome, and then install the extension from the Chrome web store. And of course, the decisions you make when you’re using the extension get synchronized across the board. So whether you’re also using the iOS, Android, web, or desktop Redbooth apps, your changes update automatically.